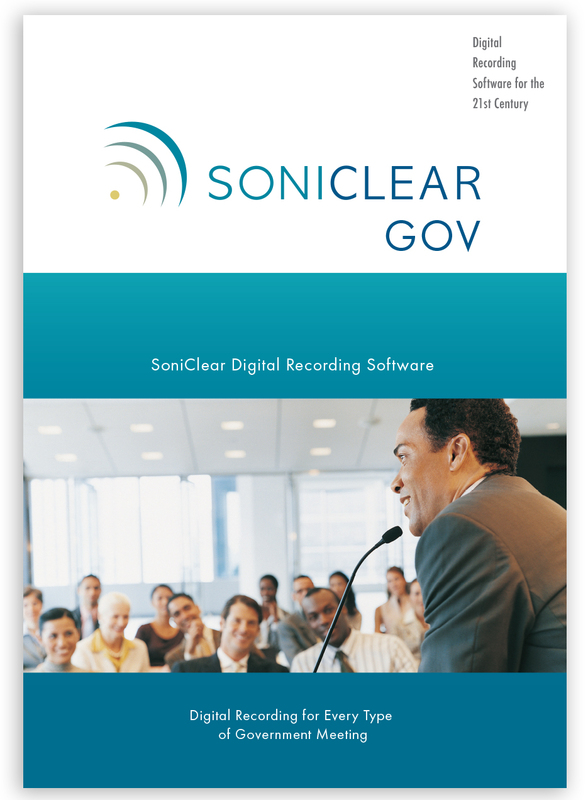 SoniClear digital recording software is available in four product variations, turning any Windows computer into an advanced recording system. 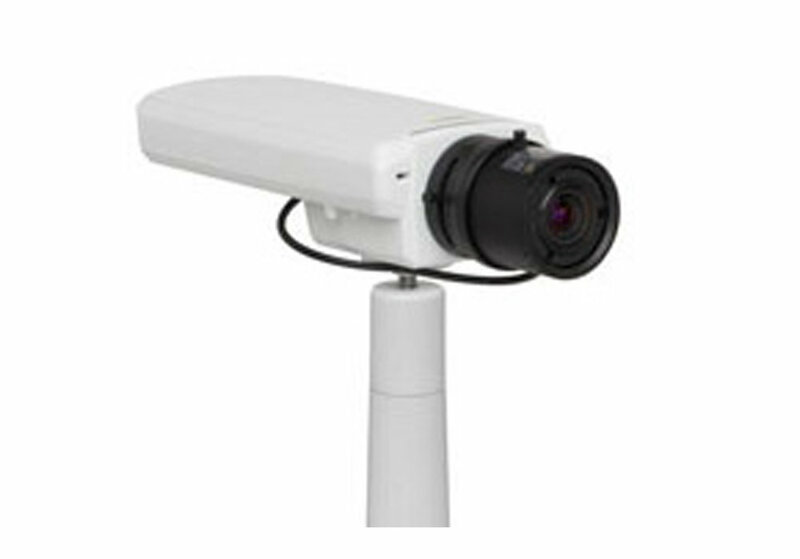 Features of each product are optimized for specialized uses. Record government meetings and business meetings. Record board meetings and courts. 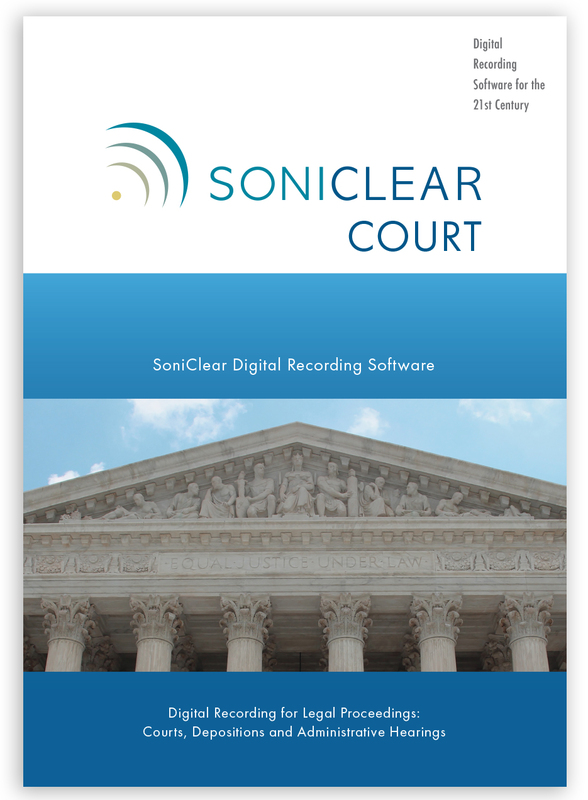 Use SoniClear for digital court reporting of courts and depositions. Download the comparison chart for a list of all the software features. Microphone upgrade products allow a system to be tailored for any recording situation. SoniClear can create a customized microphone and sound system configuration. Hundreds of audio products are available that can be combined to create an ideal solution to your specific application. Video Equipment for use with SoniClear. SoniClear is available as a complete system that combines hardware, software, microphones, and accessories for a turnkey recording solution. Accessories for use with SoniClear. Annual Support provides one year of ongoing technical support for SoniClear products. Support is provided on the phone or by email. Up to four support incidents are included free of charge. For more extensive technical support, Introductory Training and hourly consulting are available for an additional fee. Annual Support also includes free updates of SoniClear during the year. Free updates include both major and minor releases of the software. These updates are made available for download from the website. The first year of Annual Support is included free of charge with the purchase of SoniClear products. Annual Support can be renewed for additional years for 25% of the purchase. SoniClear has evolved over the past decades through many product variations. The Discontinued Products Page includes descriptions of products that are no longer available and describes the current products that offer similar features and benefits.